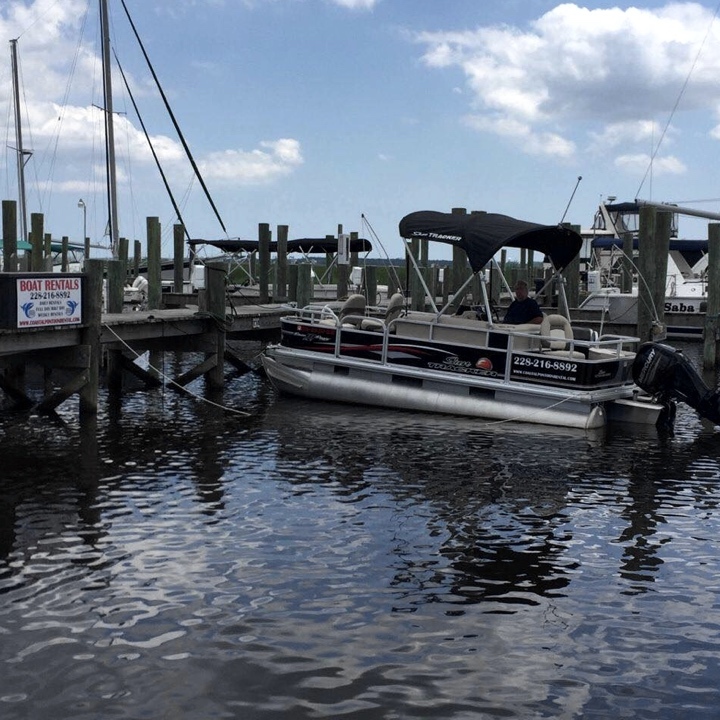 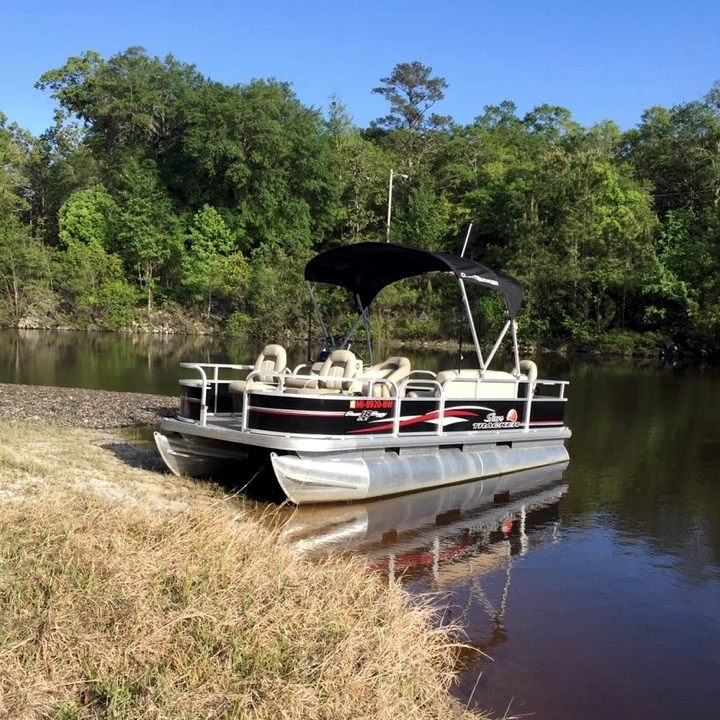 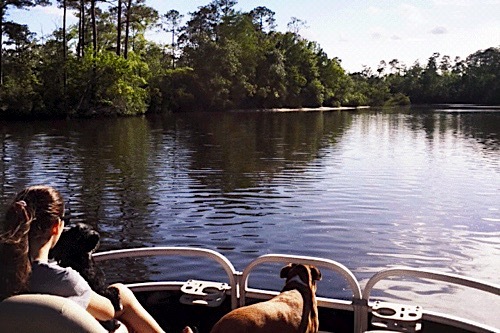 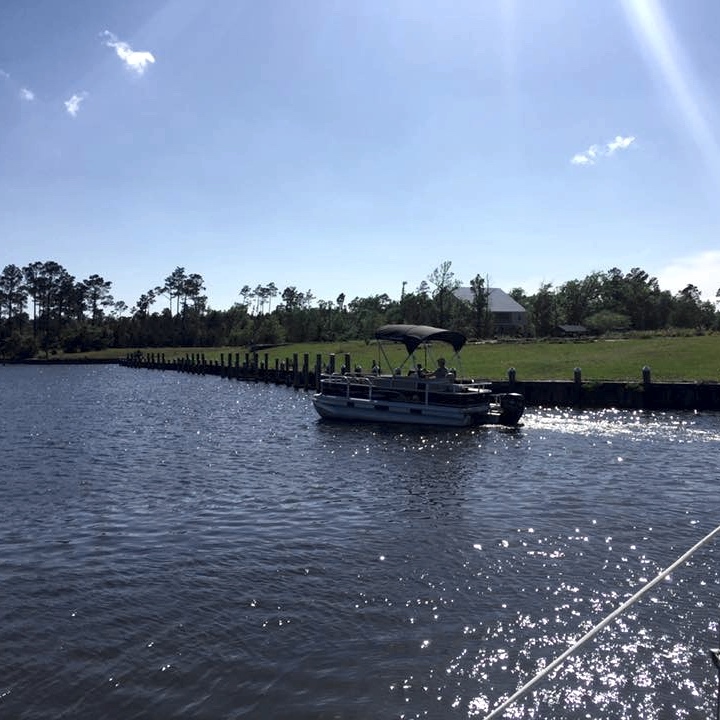 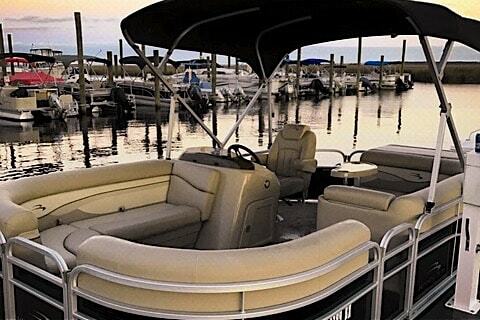 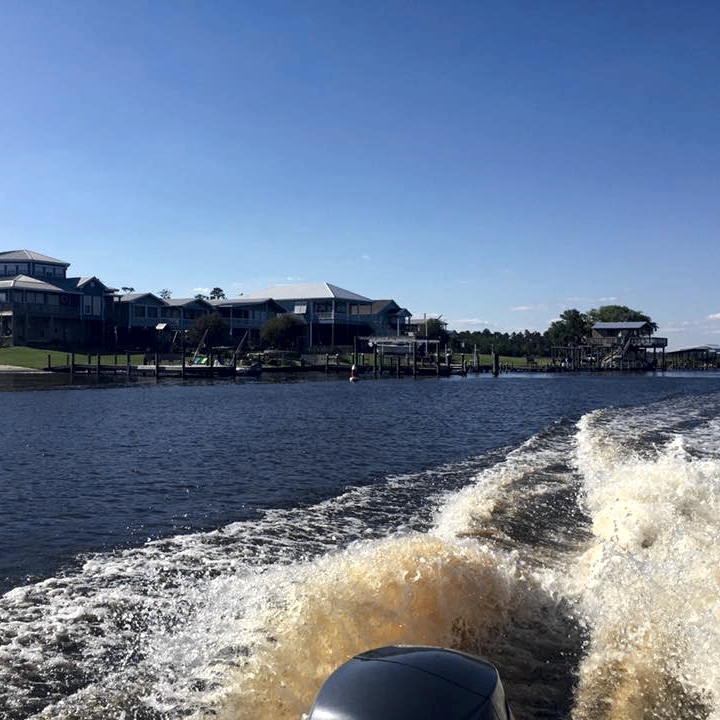 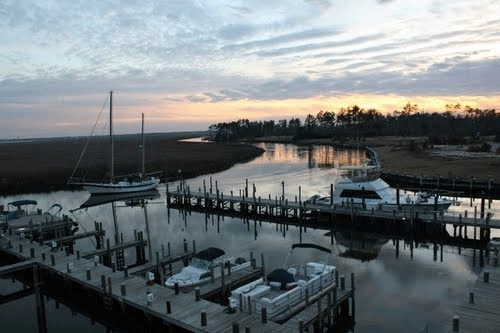 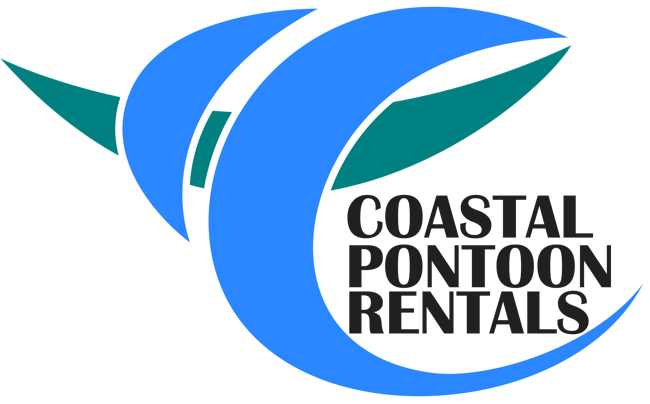 Coastal Pontoon Rental, LLC offers full day and half day pontoon boat rentals! 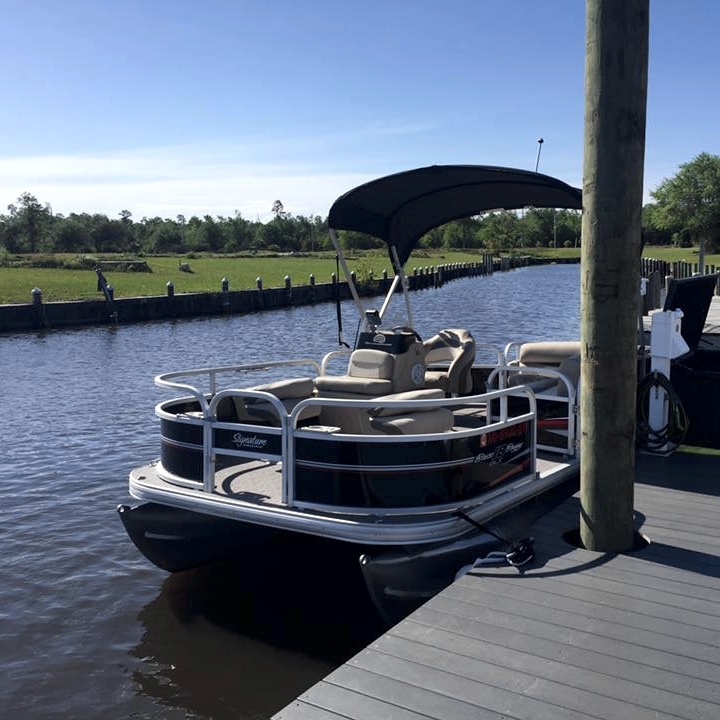 Our boat provides all the ingredients needed to have a great day out on the water—all in a wide, stable platform that’s large enough for a crew of eight. 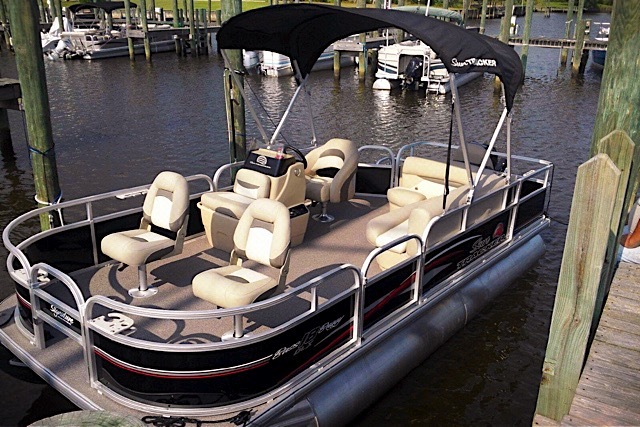 Great for a day of fishing and boating with friends and family! 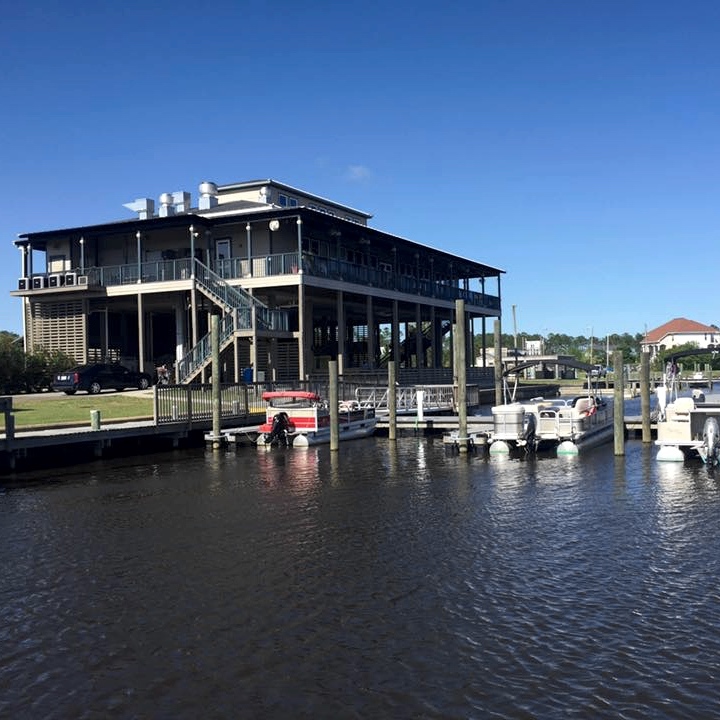 Take a relaxing cruise on the Jourdan River, or relax by the beach and enjoy a great meal in Old Towne Bay St. Louis! 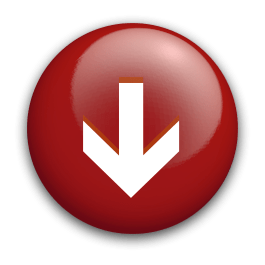 Disclaimer: Rates may be changed at any time without further notice. 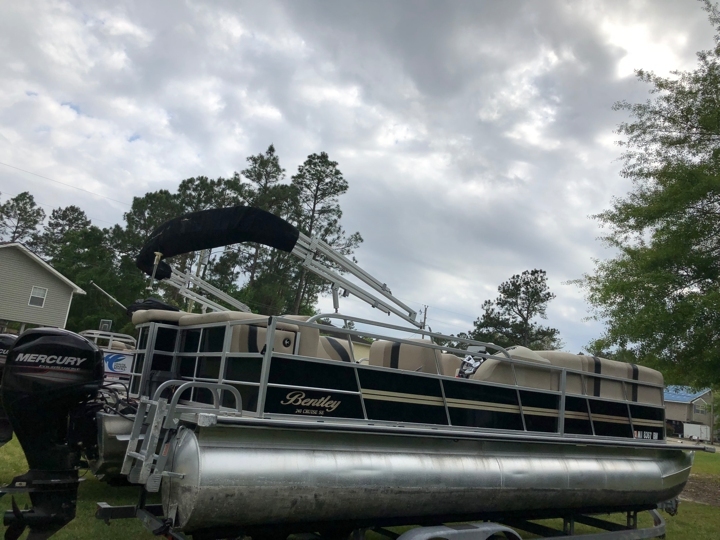 Rates may vary based on season and holidays. 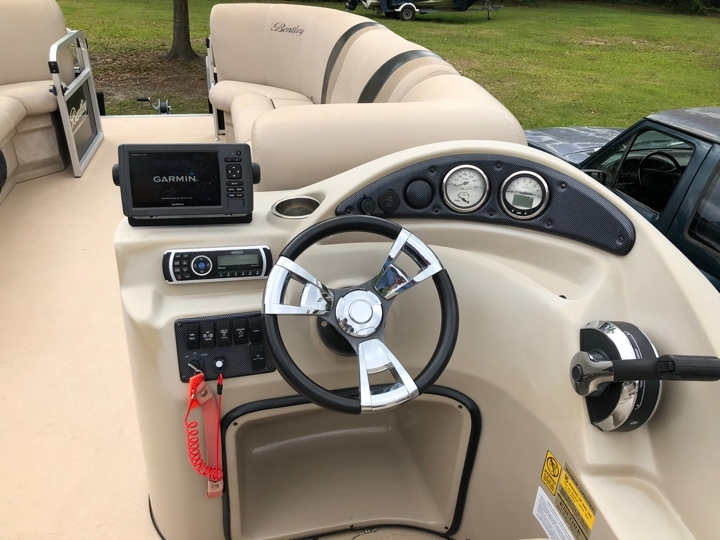 You must be at least 21 years old and meet all Mississippi State requirements for boat operation. 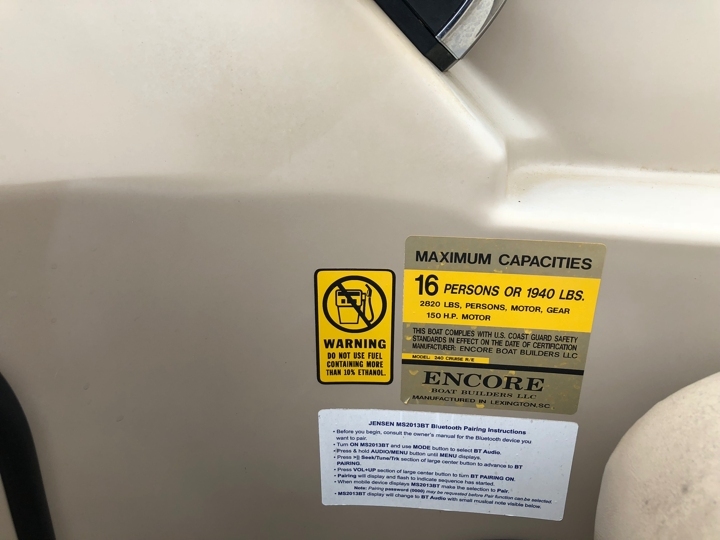 ask about a Special Discount!